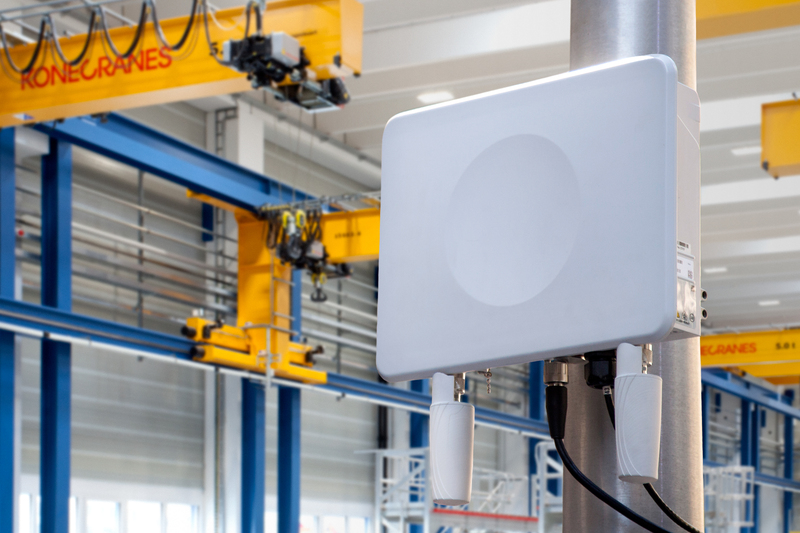 Manufacturing and industrial areas: Secure and reliable wireless connectivity gives you the flexibility to change the layout of machinery. Local data analytics can be used for process optimization. Ports: Pervasive wireless connectivity enables autonomous vehicles, continuous data upload and download, and tracking of items. Mines, oil rigs, wind farms and other remote facilities: In your local automation cloud you can keep your workforce safe with sensors and time-sensitive applications to alert about danger, and ensure reliable communication within the team. Autonomous machines and predictive maintenance increase productivity. Warehouse automation: Autonomous vehicles can efficiently track and handle goods, and warehouses can be monitored for security. Public safety: With a fleet of drones, cameras, and sensors you get aerial insights and improve your situational awareness – so you can act fast when seconds count. Welcome to the Nokia news-studio broadcast about digital automation! Tuesday 17 April 17:00-17:30 CET (Berlin, Paris, Madrid) / 19:00 GST (Dubai) / 11:00 EDT (New York). How can you unleash the power of digitalization? How can private mobile broadband support businesses? And why should enterprises catch the digitalization train? Stephan Litjens and Ingrid Viitanen from Nokia Digital Automation, Juha Pankakoski from Konecranes, and Pekka Sivonen from Business Finland have the answers. The discussion will be moderated by Nokia’s Brett Young. News studio panel – please find biographies of the panel members on the Nokia news studio registration page. Discover how our solutions make factories, supply chains and utilities more agile, efficient and profitable. 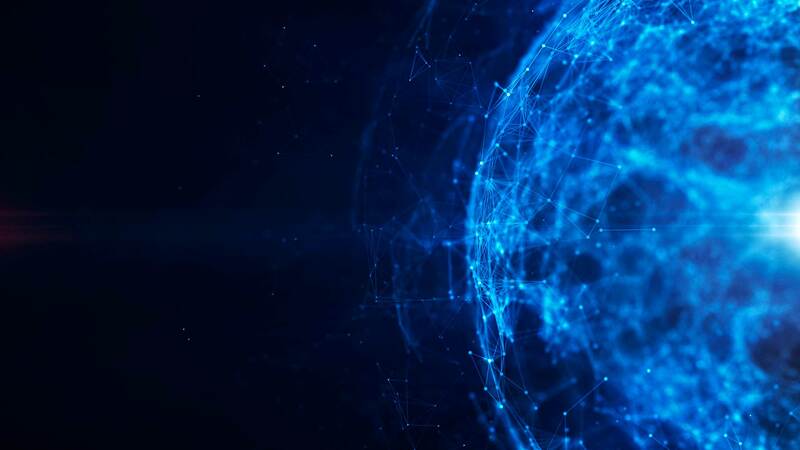 Digital transformation is the catalyst for the Fourth Industrial Revolution and our wireless, cloud, IoT and intelligent software solutions empower innovation. More about Nokia in Hannover.